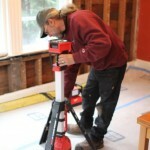 My 1st job site light was a 50-foot corded drop light. The name “drop-light” was fitting because if you dropped it in a crawl space and broke the delicate, incandescent bulb, you had NO LIGHT! 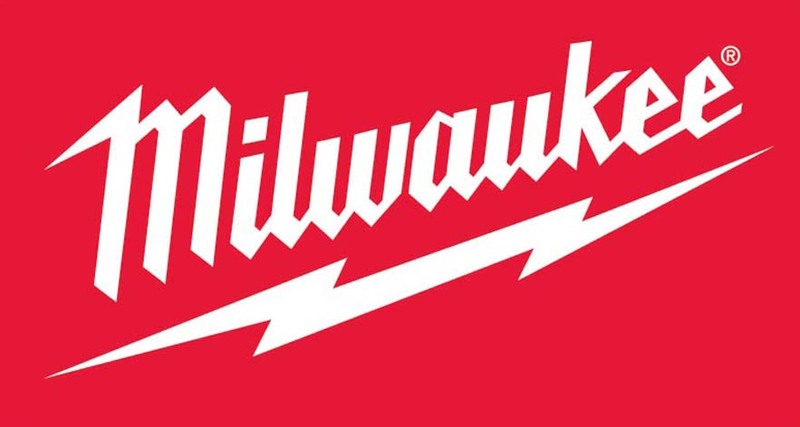 Milwaukee first introduced the cordless lighting category of RADIUS site lighting in 2016 and have continued their mission to improve the LED category. Up to this point they have mostly been focusing on temporary, longer term job site lighting. The M18 Radius Compact Site Light combines the best of both worlds by using the work light of the M18 2HP Flood Light 2360-208 and the M18 LED Site Light 2145-20. 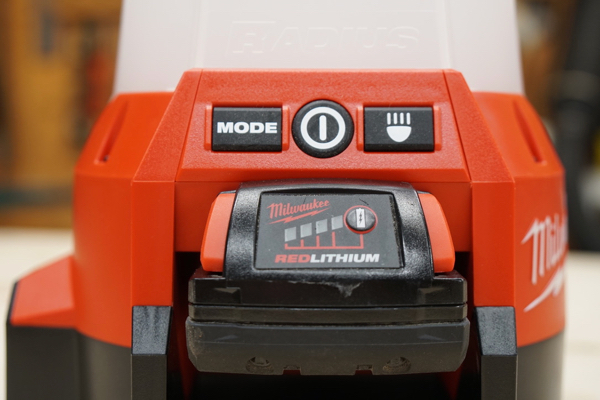 Smaller than the earlier version radius, the new M18 RADIUS Compact Site Light was designed to be short term, temporary lighting for service work. 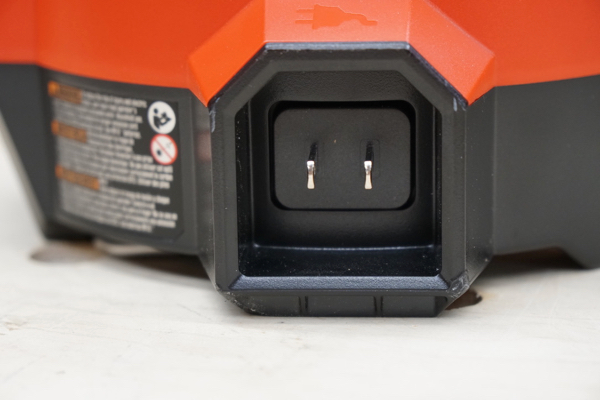 Capable of working off of a cord or battery power, it weighs only 4.3 pounds, and mobile it is! The lens outer lens on the M18 Radius compact site light are constructed with high impact poly-carbonate, and is impact and chemical resistant. I took a hammer to it with no negative damage. Its pyramid-like shape provides a super stable base and resists tipping over. The light features TRUEVIEW Technology, which uses high quality LED bulbs and technology. We observed consistent light output from the M18 Radius. It was obvious to me that the luminous efficacy of these bright LEDs are more than enough work to see small details, color coded parts, and even distinguish wire colors correctly on the job site. 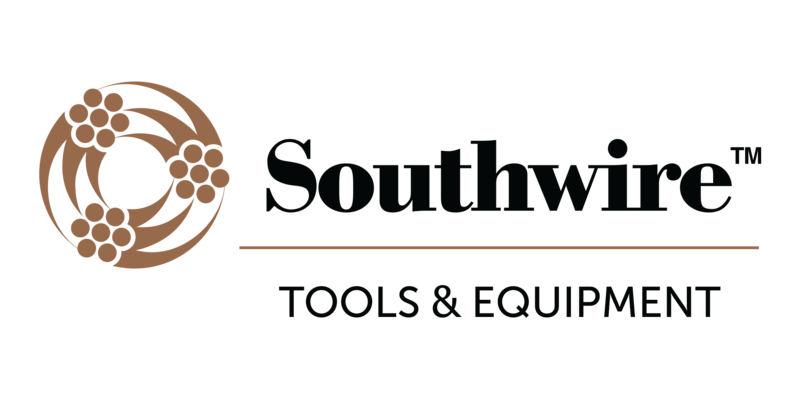 Think how important it is to identify and select the correct wire colors when wiring machinery and being able to see the finer components and details of a project. Most job site lights we’ve seen have low quality color and my guess is low-end LED bulbs subsequently putting out poor quality, bluish light. 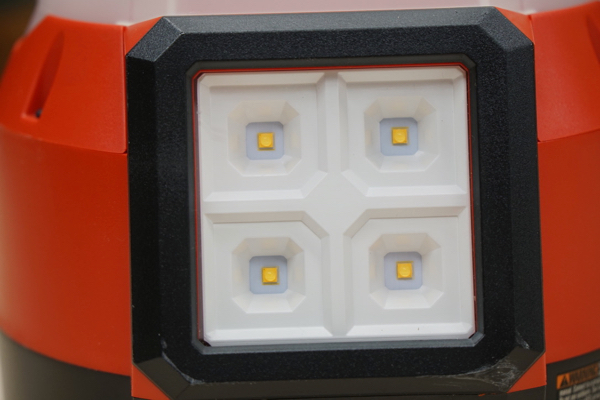 The LED lighting from the M18 Radius provides true detail and color representation. This can be helpful when working with color codes parts or wires. 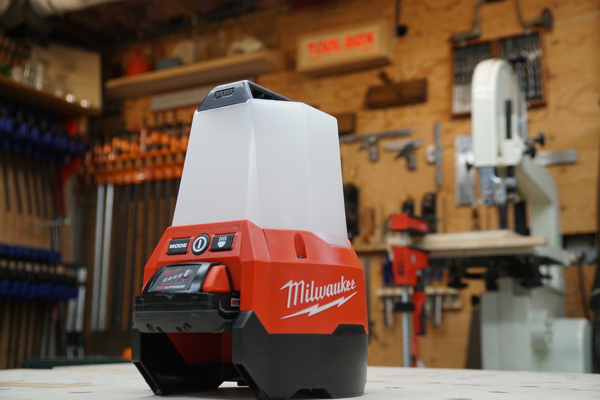 The M18 Radius can be operated off any Milwaukee 18-volt battery. An AC inlet also allows the user the option of plugging in the light for longer term, corded use. The main body of the light provides 360° of area light, and a separate, independent 4-LED array provides 90° of task lighting. Mode – task or area. Light Output – low, medium, high. The area light option gives 360 degrees of light output. The task lighting option is set at an 12-15 angle facing up. It seems to give a 2:1 ratio of light spread. Meaning that at 2-feet away you get 4-foot wide light pattern and at 5-feet you get 10-feet. We did our own in shop testing using a time lapse camera and a 5.0 ah battery. We set the area light on high and left it running. We achieved 4:53 hours run-time. 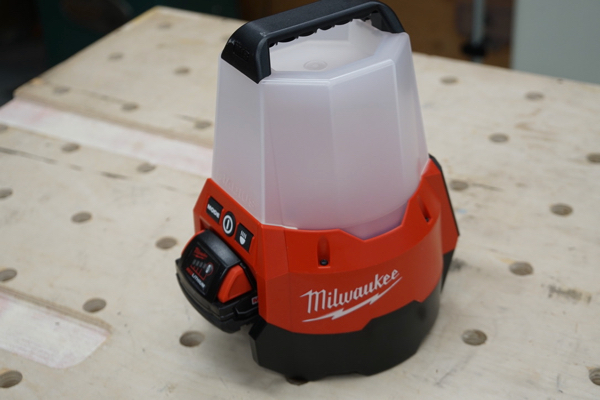 The M18 RADIUS Compact Site Light sits flat and stable on a horizontal surface or it can be hung up. 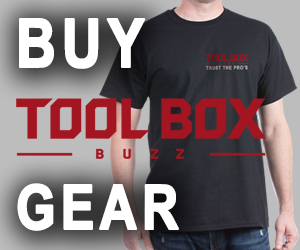 It is equipped with a 4-1/4” self-centering metal hook, users can hang the unit overhead on studs and piping. A fixed top handle also lends itself to additional hanging opportunities by using Romex or a bungee cord affixed to the handle. 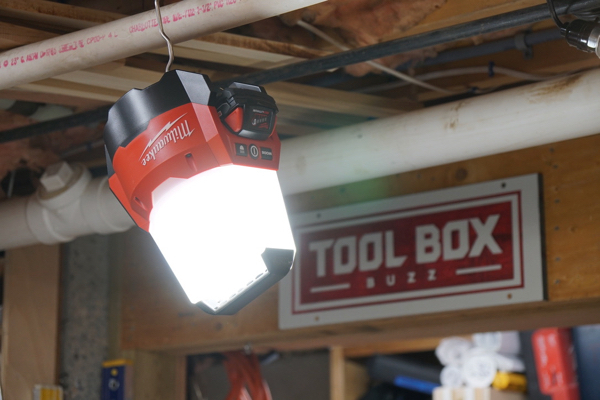 The M18 RADIUS Compact Site Light sells online for $150.00 as a bare tool. 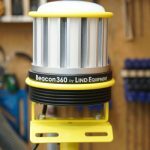 As a lover of lumen this light comes in a small package and works well! 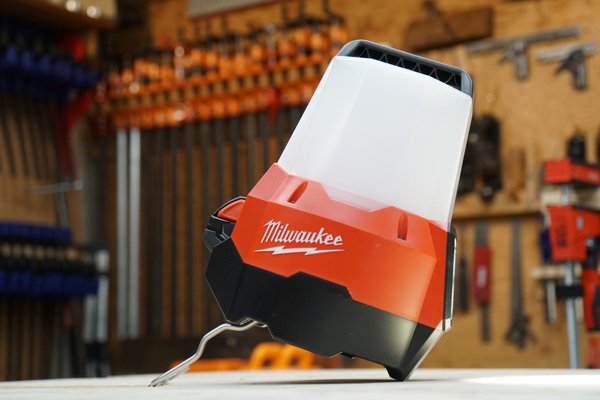 If you’re in the service trades, carpentry or remodeling and already using Milwaukee tools this light is a perfect addition to a lightweight, bright, quality work light. 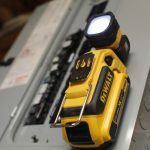 Based on our run-time testing you can get a full day’s work on this light on with just two 5.0 Ah batteries. Its lighter and smaller than its older brother. 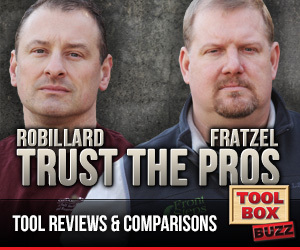 I hope this review enlightened you!